A loan of $325 helped to purchase sacks of fruits, mangoes, and passion fruits for making fruit juice for sale. 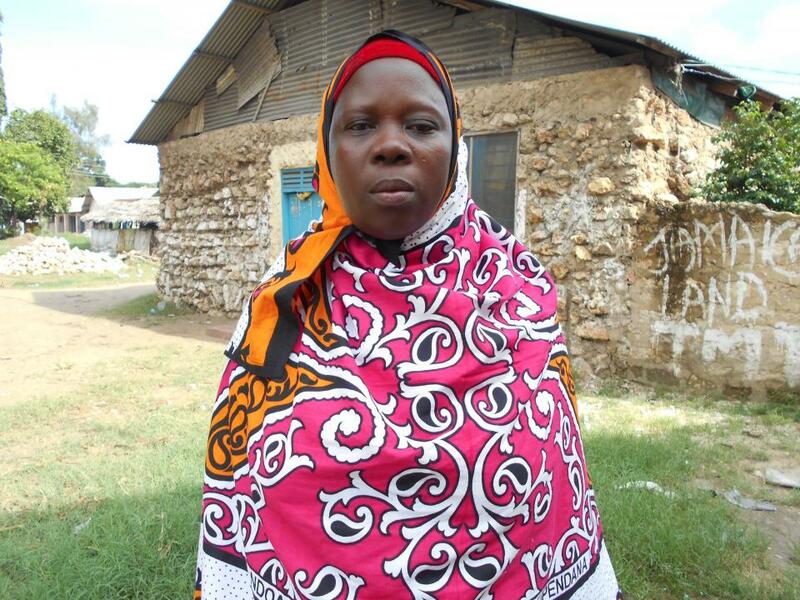 Mwanamkasi is a married woman with six children, four of whom attend school. She owns a house that has electricity and piped water. Mwanamkasi's greatest monthly expenses are food and school fees. For years, Mwanamkasi has operated a soft drink fruit juice selling business, selling from home to her neighbors and passersby. She faces a challenge of seasonality and the high cost of transporting raw materials. With this loan, Mwanamkasi wants to purchase sacks of fruits, mangoes, and passion fruits for making fruit juice for sale. She decided to join Yehu to access loans to boost her business.